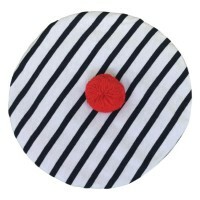 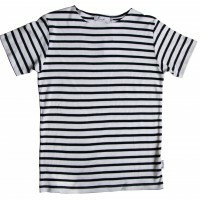 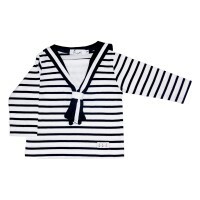 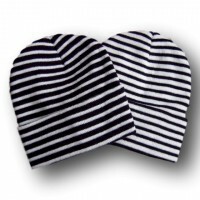 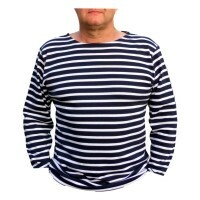 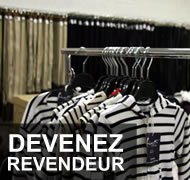 Breton Tshirt with sailor's nekline for cute baby sailors ! 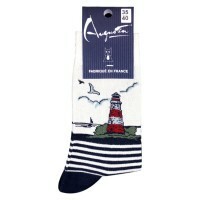 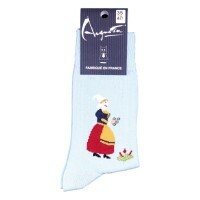 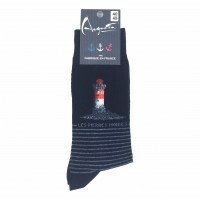 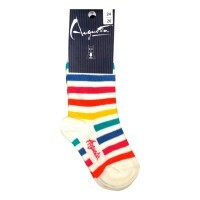 The Breton flag is featured on this sock. 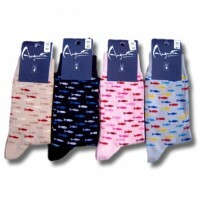 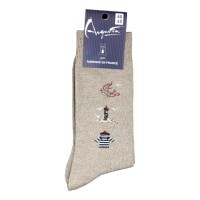 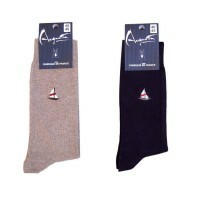 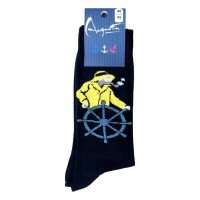 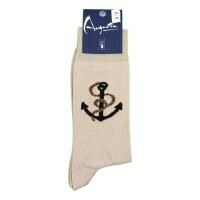 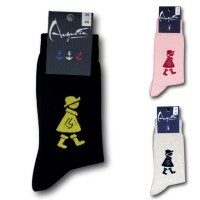 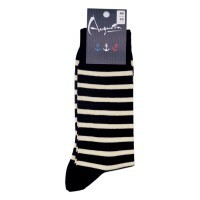 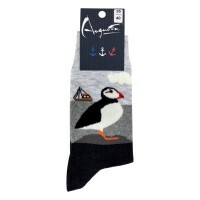 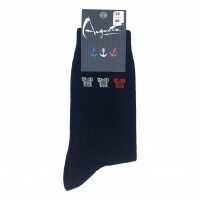 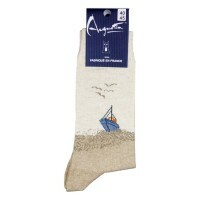 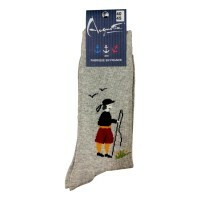 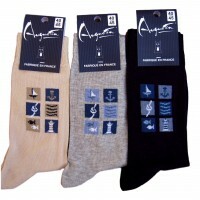 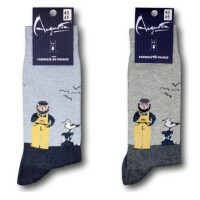 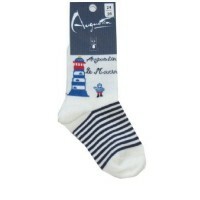 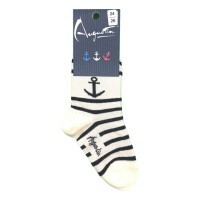 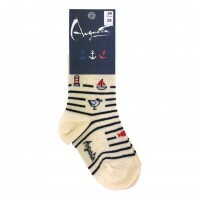 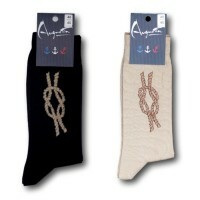 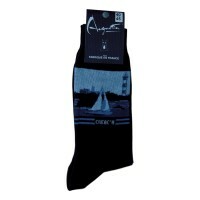 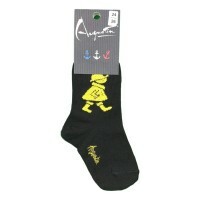 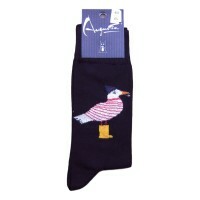 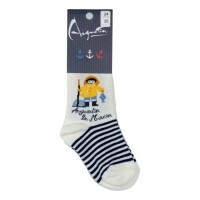 Socks Fisherman for children Augustin the sailor has gone fishing ! 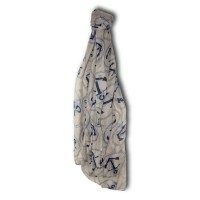 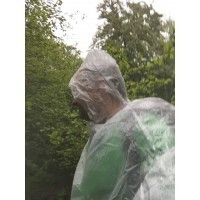 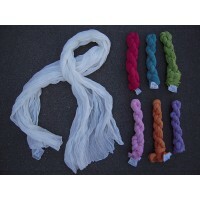 You can wear this scarf for any occasion. 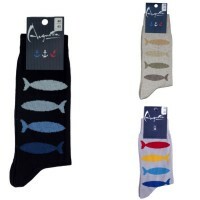 4 large sardines representation on this sock. 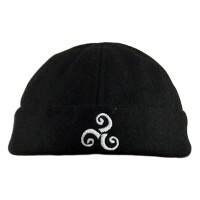 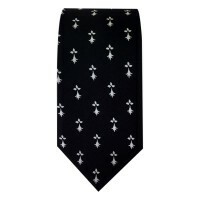 Beautiful woven tie with representation Breton ermine, for lovers of Celtic culture. 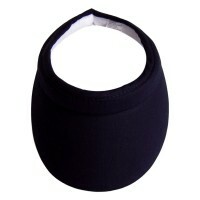 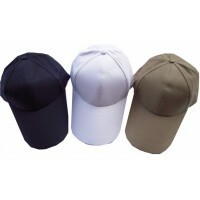 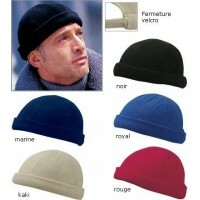 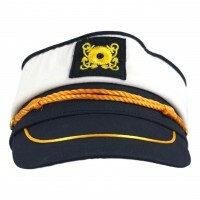 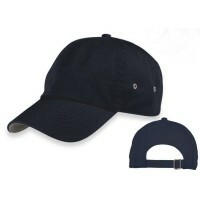 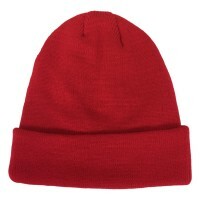 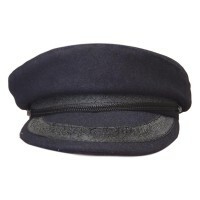 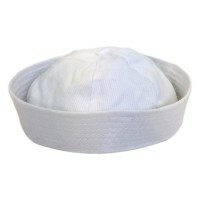 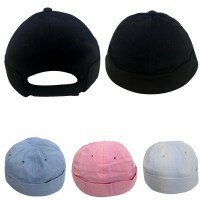 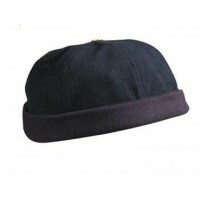 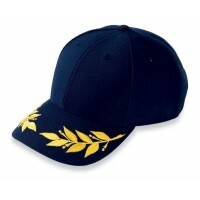 Practical and pretty, this clip on visor "headband" will fit all your heads. 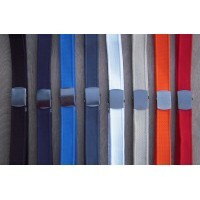 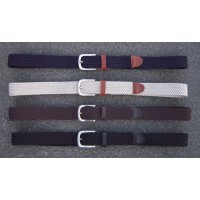 Army style canvas belt for all the family. 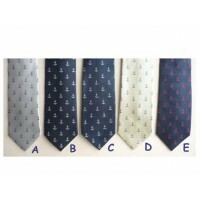 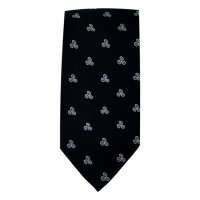 100% woven silk ties.With small anchors spread across the entire tie. 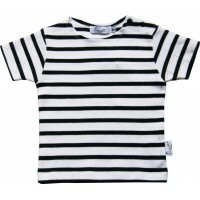 Stripes multico for your children. 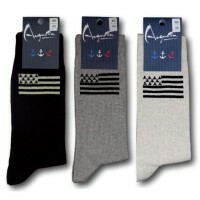 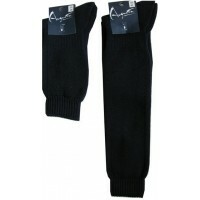 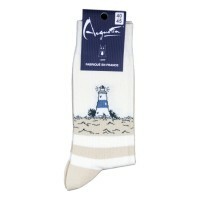 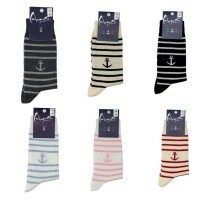 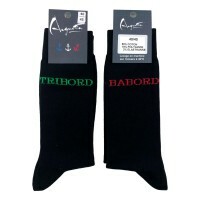 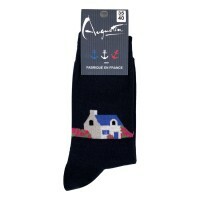 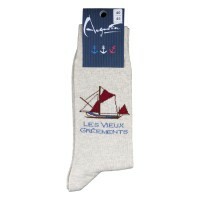 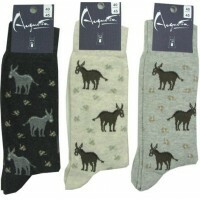 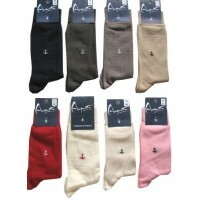 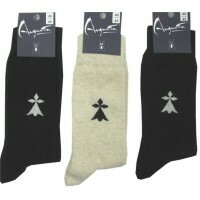 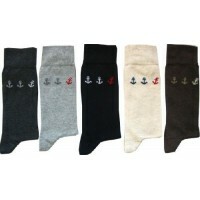 Socks Do you love Bretagne ?